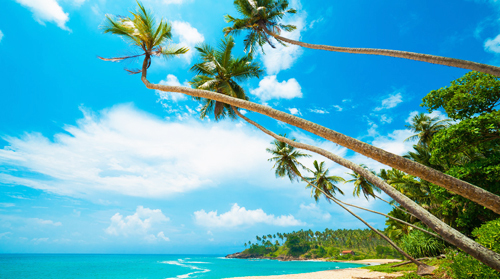 Sri Lanka - 'Pearl of the Indian Ocean' is known for its island perks. From the golden beaches that encircle the island to the multitude of flourishing National Parks, ancient ruins and colorful temples scattered throughout its interior – this paradise seemingly has it all. Whether you kick back and unwind at Cattleya Villa, take a dip in the hikkaduwa ocean, a safari on the Maduriver or cruise with doplins in mirissa we are happy to cater to all your holiday desires. The Hikkaduwa beach has a special place among the coastal tourist attractions in Sri Lanka for its lovely Golden sands and exceptionally beautiful corals that have drawn in many a tourist to witness a spectacle that can be seen in full abundance. Pristine in nature, the Hikkaduwa beach is the ideal place for the visitor who is in search of peace of mind and relaxation enjoying sun and sand. 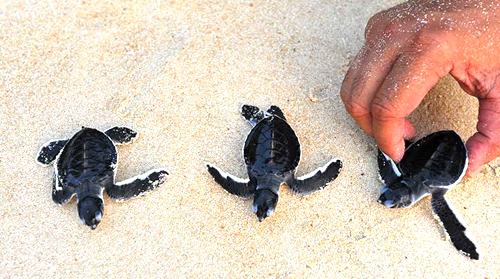 Despite being on the endangered list all around the world, you will find a good concentration of Turtles along the Southern coast of Sri Lanka. There are many Turtle hatcheries that have been set up along the coast and Kosgoda is the most famous of the 'Turtle resorts'. You will see about five out of the seven species of Turtles in the world in Kosgoda. 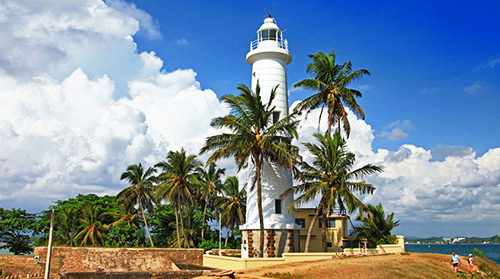 Located approximately 15km from Hikkaduwa is the historically important city of Ambalangoda. 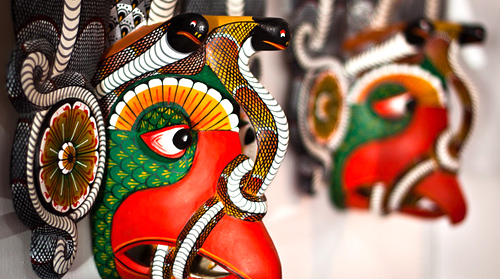 Famous for its traditional Devil masks, puppets and Devil dancers, Ambalangoda is a fair-sized town often overshadowed by the fact that is it situated close to the more tourist friendly Hikkaduwa. However, the city offers many interesting shopping and sightseeing experiences that the more modern resorts around it. The wide coral reef that circles Sri Lanka's coast from north to south provides excellent diving sites. 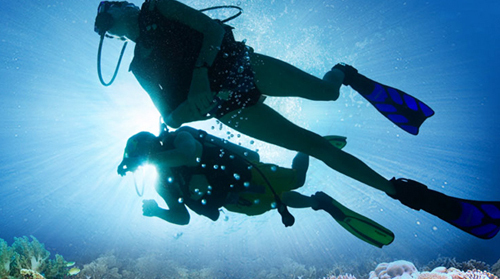 The turquoise blue waters are populated by coral reef, shells and pulsating shoals of fish and your diving adventure can be enhanced with activities like underwater photography. A gem of an experience awaits you at the famous moonstone mines in Meetiyagoda which is situated between Ambalangoda and Hikkaduwa. 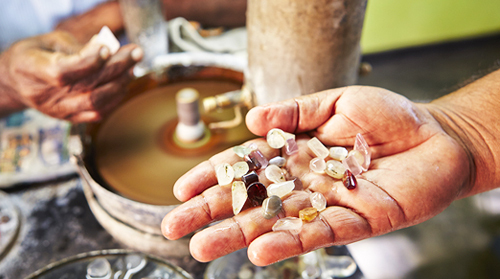 You can see how these semi-precious gemstones are mined and if you are adventurous enough, even get to travel underground to see the miners at work. 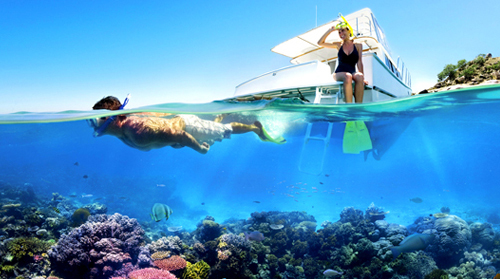 Explore the Coral sanctuary in the vast shallow body of water that is encircled by a reef, which is adorned by different types and colors of corals.The underwater world of colourful corals and beautiful shoals of fish can be explored either by snorkeling or taking a ride in a glass bottom boat. 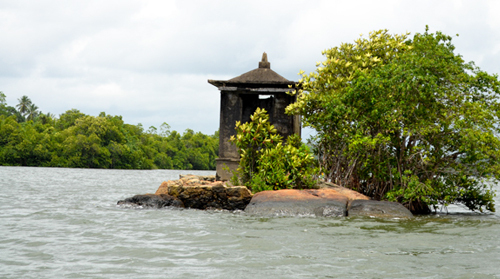 It is an ideal place for nature lovers with its abundant corals and tropical fishes. Trade in the sand and the sea for a day and head over to the cool mangroves and calm waters of the Madu River on Balapitiya. The 1-2 hour river safari will take you along the river passing gatherings of large monitor lizards on the banks, Snake Island, five cent island, a cinnamon island and a historic temple in the middle of the river. You can arrange lunch on the cinnamon island during a day safari or witness the beautiful sight of lamp lit prawn farms during the evening. World famous as one of the best places to observe whales and dolphins in their natural habitat, Mirissa is a sleepy coastal village about 50km south of Hikkaduwa. 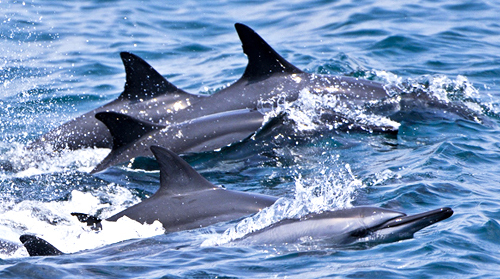 The warm Indian Ocean is home to Blue whales, Bryde´s whales, Sperm whales, Fin whales, sometimes Killer whales, and Common dolphins, Bottlenose dolphins, Spinner dolphins, Risso's dolphins and Striped dolphins. Definitely a not be missed showcase of magnificent Mother Nature, Whale watching in Mirissa is active between November and April each year. This 400 year old fort built by the Portuguese and then fortified by the Dutch is a must see attraction when visiting the historic fishing and harbor city of Galle. The fort is a historical, archaeological, and UNESCO heritage site which attracts many visitors looking to see one of the very important remnants of Sri Lanka's colonial era. Situated 20km from Cattleya Villa the Galle Fort and the Galle city are must visit destinations.